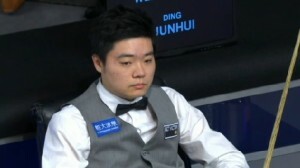 While the question a year ago was as to whether Ding Junhui would be able to claim the world number one ranking during the course of the coming season, this time his prospects are on paper at least, far worse as he faces a drop down the rankings unless he is able to quickly return to winning ways in 2015/16. While I would not expect to see the Chinese number one drop out of the top 16, despite the fact that in terms of money earned during only the 2014/15 season he is only 17th, it is difficult to imagine him reclaiming the world number one spot for the foreseeable future. 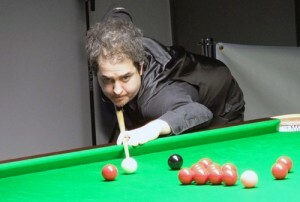 Both Wilson and Woollaston are also well-placed at this early stage to climb up the rankings, while thanks to his semi-final run at the Welsh Open, Luca Brecel could also realistically break into the top 32 for the first time, having finished last season 31st on the one-year list. 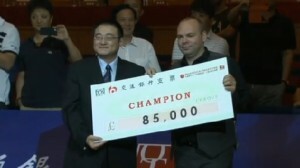 Usually around the time of the UK Championship we will start to get a real idea as to who is likely to make that breakthrough and importantly retain not only their tour place, but their prize money earned towards their ranking at the end of the season. Perhaps most surprisingly, another player who could find his tour status in jeopardy is 2013 Indian Open finalist Aditya Mehta, who having lost in the opening round of last season’s World Championship qualifiers is soon due to see the points earned from his ranking event breakthrough deducted from his tally of £68,041. 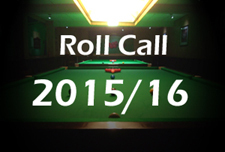 What are your themes to follow during the 2015/16 season? It may sound a bit silly, but I always tend to follow the “exotic” players. 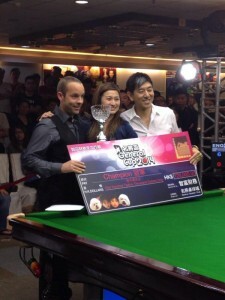 With that I mean the players who aren’t from the traditional Snooker countries. 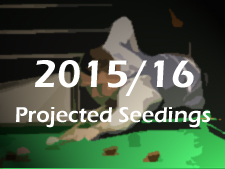 Players like Brecel, Figueirido (too bad he’s not on the tour this season), Hull etc. 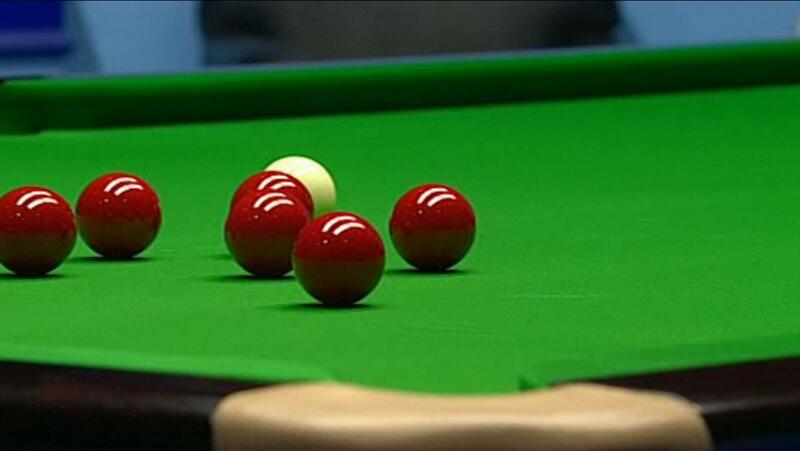 I like the term “exotic” 😀 Too bad some of them won’t turn up due to the usual visa or economic problems… I will certainly follow Brecel and Vafaei Ayouri for the same reason, they seem to have quite interesting seasons ahead. A quite funny one is Darryl Hill from the Isle of Man. As a British island his country is not exotic at all, but still has a kind of strangeness bonus for me. 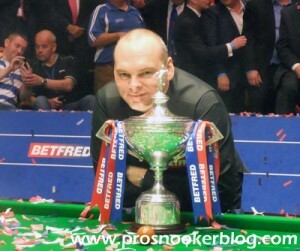 And according to cuetracker.net, Hill is only the third Manx player in the history of pro snooker. 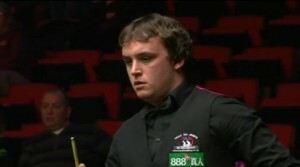 What about Michael White? 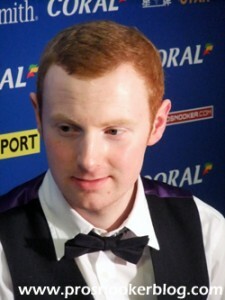 He leads the “New Generation” after his recent results and is closer to the T16 than anyone. Another one to watch.